Ballito Beach Accommodation focuses on service, comfort & Ballito magic. We offer a small selection of luxury self-catering apartments in the Santorini Complex on the sea-side. We dare to be different. Find out more about Santorini and our services or have a look at the beautiful apartments that we have to offer. Book your break-away today! Kamari is a garden village within the Santorini estate. This ground-floor, duplex, apartment offers a spacious living area and garden .. The Akrotiri village occupies high-lying land along the cliff edge. 26 Akrotiri is a front-row apartment. 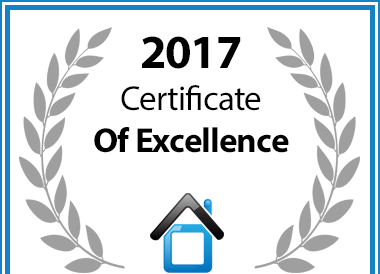 Enjoy hours on the ..
Ballito Beach Self Catering Units in Ballito has been awarded a Certificate of Excellence in recognition of exceptional service.